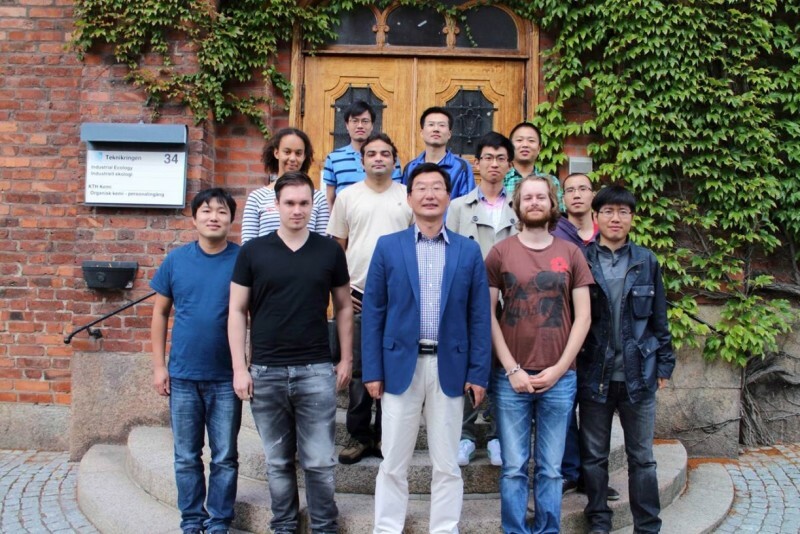 KTH Royal Institute of Technology, Sweden has an opening PhD position in computer science. The initial contract for this position is two years. Applications are welcome before January 20, 2019. KTH Royal Institute of Technology in Stockholm has grown to become one of Europe's leading technical and engineering universities, as well as a key centre of intellectual talent and innovation. We are Sweden's largest technical research and learning institution and home to students, researchers and faculty from around the world. Our research and education covers a wide area including natural sciences and all branches of engineering, as well as architecture, industrial management, urban planning, history and philosophy. Please contact Martin Monperrus (martin.monperrus@csc.kth.se) by email for further information. In addition to email inquiries, all applications must be formally made through the KTH website. In order to succeed as a doctoral student at KTH you need to be goal oriented and persevering in your work. After the qualification requirements, great emphasis will be placed on personal qualities and personal suitability. In order to succeed as an doctoral student at KTH you need to be goal oriented and persevering in your work. Apply for the position and admission through KTH’s recruitment system. It is the applicant's responsibility to ensure that the application is complete in accordance with the instructions in the advertisement.